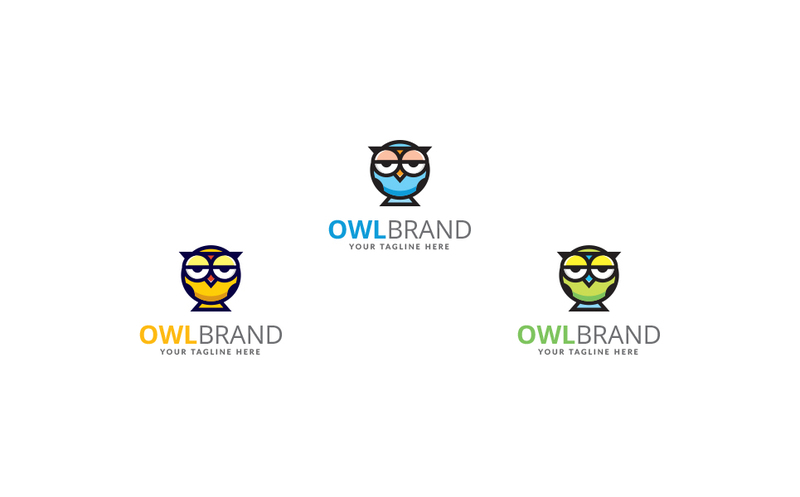 This Owl Logo Design Concept is very simple line drawing and eye catching logo. Can be used for websites, apps, Career, Education, news, blogs, night watcher etc. It’s vector based built in Illustrator software and also Photoshop Version. They are fully editable and scalable without losing resolution. Its very easy to change any color. And if you like this item and have a moment to rate it, I’ll be very grateful!